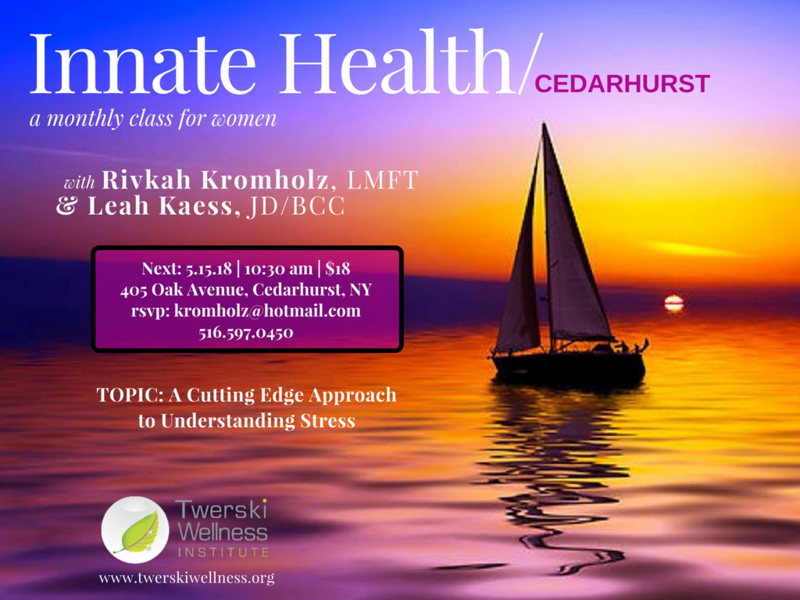 Mrs. Rivkah Kromholz, LMFT is a Licensed Marriage and Family Therapist in private practice in Cedarhurst, New York. She graduated from Hofstra University in Marriage and Family Therapy and is a licensed psychotherapist. She also serves as a facilitator and trainer for the Twerski Wellness Institute. She has been in the mental health field for over 35 years and an international Principle-based practitioner since 2006. She provides Principle-based therapy, consulting, seminars, classes, and practitioner training for individuals, couples, and groups. Rivka is married and is a proud mother and grandmother. Leah Kaess, JD, BCC, is a board-certified Life Coach and has been in practice for several years. Ms. Kaess graduated from the University of Pennsylvania Law School and subsequently represented abused and neglected children in Manhattan Family Court, taught at NYU School of Law, coached small-business executives, and conducted team-building retreats for nonprofit agencies. She now does individual and group coaching and leads seminars based on the Three Principles. ​Two heads are better than one. Shaya and Effie Sussman have embarked on joint venture of sharing the principles behind innate health and state of mind to the wider community. Shaya has a license Master of Social Work which he utilizes in counseling children, adolescents and young adults. As well as works in several schools in NY. 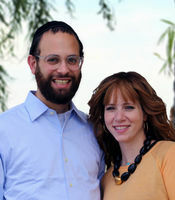 Shaya received a Master’s in Educational Leadership and is a certified Alcohol and substance abuse counselor (CASAC-T) as well as has Rabbinical Ordination. Effie helps bring her clients to a quiet mind in her practice as a Massage Therapist and Reflexologist where she is able to share her understanding of Innate Health. Additionally, Effie is able to use her knowledge of the Principles to improve the quality of life for the elderly at her work as a coordinator at an assisted living and dementia care home. Shaya and Effie are enthusiastic about helping people realize their well-being and infinite potential. Together they have 4 wonderful children and live in NY.